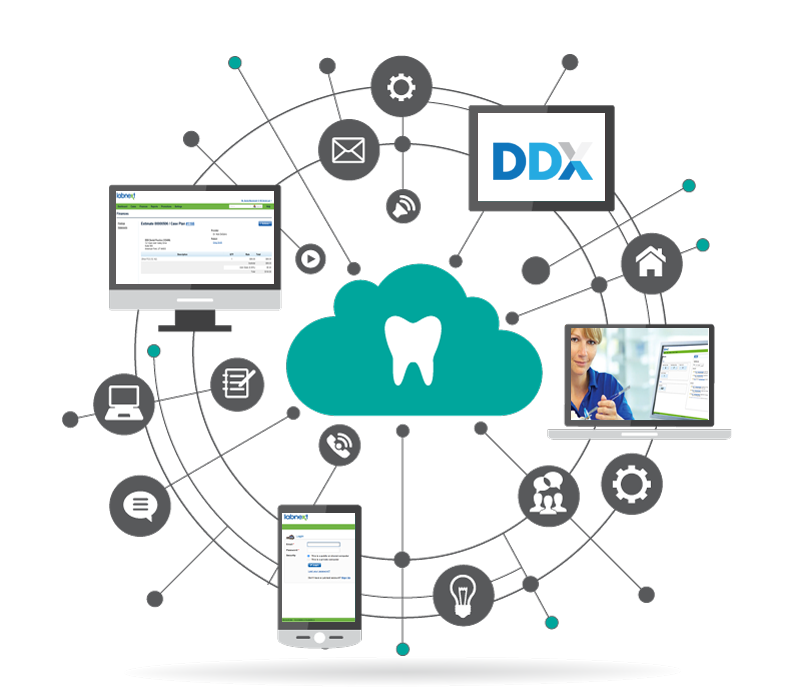 LABNEXT IS A WEB-ENABLED APPLICATION THAT ALLOWS LABS to manage operations more efficiently and communicate with dentists more effectively. Our industry is changing and Labnext has been designed for this digital era. 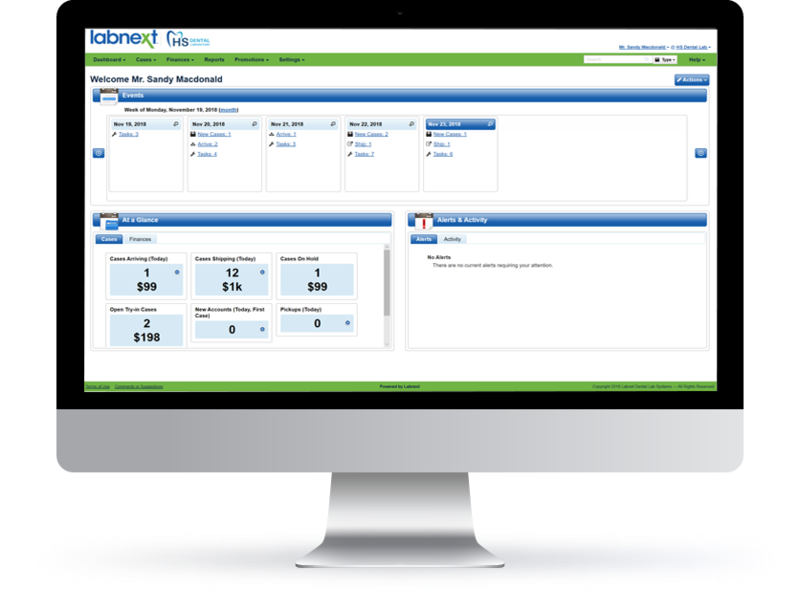 Labnext is available in flexible packages to meet the requirements and budget of any dental lab. Plus, frequent software updates that continuously enhance your Labnext management software investment.